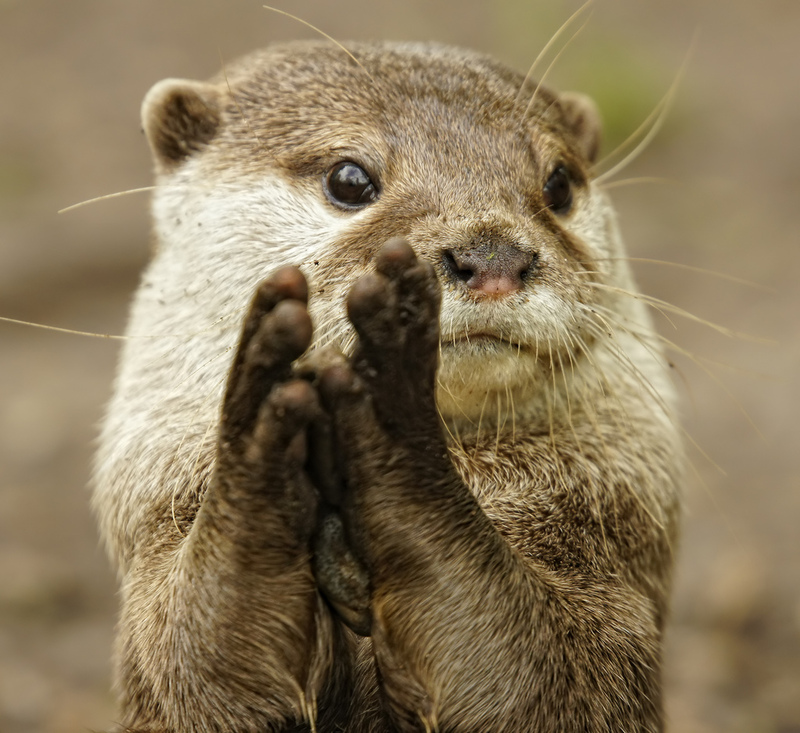 Why is this otter clapping? Because the Out in Colorado anthology is available for preorder from Storm Moon Press! And one of this otter’s buddies is in the anthology. 😀 Stories from Caitlin Ricci, Lichen Craig, George Seaton, and moi, all with a Colorado theme, are packed into one volume. Check it out.